For a developer most famous for its games centered around murder and stealing, they are quite friendly and nice to their players. They are like a teacher or a parent that is kind when you behave, but are a force to be reckoned with when you don’t. It may seem like being mean at the time, but it’s all about keeping you safe. Rockstar wants you to have fun in their games, but you need to play safely. That doesn’t mean you need a helmet or elbow pads before you boot up RDR2. For verifying your Social Club account, Rockstar rewards players in some nice ways. 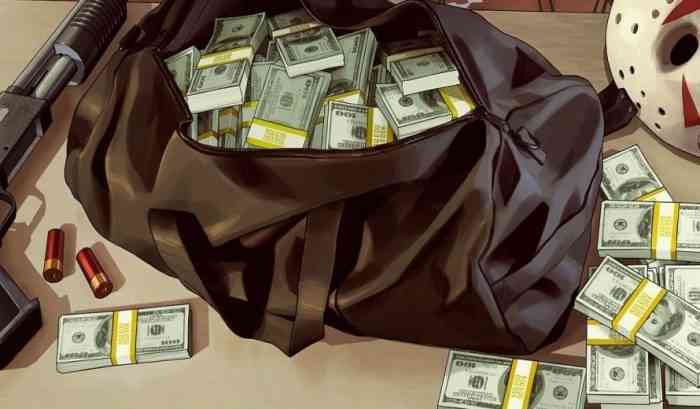 Yep, just for protecting your online account, Rockstar will give players $500K in GTA V and 10 Gold Bars in Red Dead Online Beta. The process is really simple. Just sign in to game online, from your Profile menu access Settings and enable the 2-Step Verification feature. Like most 2-step verification features, signing in on a new device will require your username/email, password, and a Verification Code sent to your mobile device. Tons of services use this method. This reward is not just for newly verified accounts; players who have done this already will be given these rewards as well. Since this currency can be bought with real-people money, what is the real life value of this bonus? Well, $500K Shark Cards in GTA V costs about $10 and $10 can also buy 25 Gold Bars in RDR2. 10 Gold Bars is about $4. So, the immediate reward value is about $14. Quick maffs. In Rockstar’s tweet about this, “additional future benefits in both GTA Online and the Red Dead Online Beta” will be coming. Who knows what that means, though. Will you be verifying your account? Let us know in the comments below. Rockstar Games Artist Has GTA 6 on Their Resume – How Far Along Is It?